 Kenji is a great old mate of Steven and Mimi’s since ages ago, they worked together for 5 years at Toni & Guy. Kenji was very hard working and impressive but much has happened since then. He has managed Central Auckland salons, truly excelled in his work and has a long and loyal clientele. 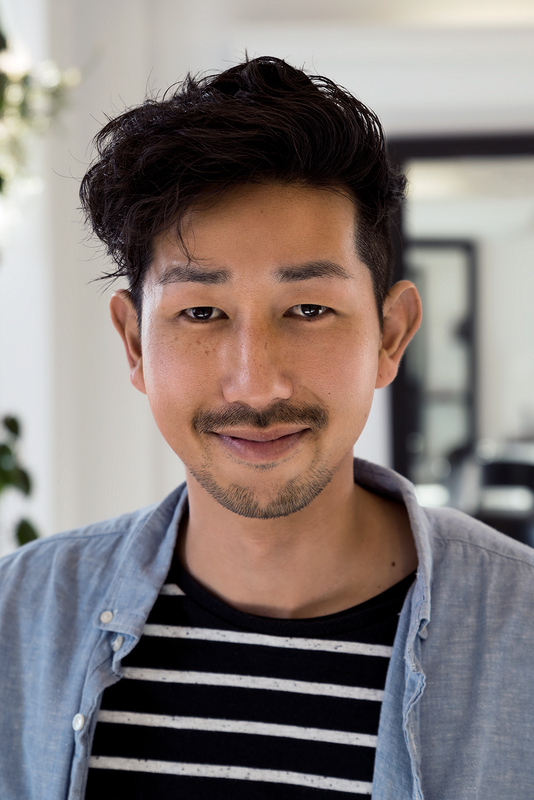 We were thrilled when Kenji joined the team in January 2015 as our door has always been open. Being Japanese born and NZ bred brings a fusion of Japanese discipline and Kiwi creativity to his work. Highly knowledgable on hair, scalp and with a big love for hair up, his skills are shared with the team. He has a heart of gold, which he exercises in the dedication for his two beautiful daughters and the time he spends organising our monthly visits Ronald McDonald House giving fresh new looks to families who are going through incredibly stressful times.